You are here: Home / Blogs / Startups – Should You Bootstrap or Raise Money? Business basically involves managing the flow of money. If over time, you make more money than you spend, you create a sustainable business. If you don’t, your business fails. It’s as simple as that. But if we look at statistics, the last decade has seen a boom in start-ups solely focused on raising capital. Their business cycles go from one funding round to the next. All their efforts are targeted at growth tactics, analysing term sheets and understanding customer acquisition costs, just to be prepared for the next wave of fund-raising. The prevailing idea is that venture capital is a precursor to success. What is even more surprising is that there are investors in the market who are willing to buy into this model. Interestingly, this fund-raising culture among entrepreneurs is recent. Earlier, people used to find solutions to problems. Entrepreneurs built real businesses, generated real revenues, and had real clients; they used to solve problems then ask for money – unlike now where they raise capital to solve problems. Back then, entrepreneurs believed that you only needed money to scale a business or make a better product. In fact, a closer look at successful companies illustrates that making progress without raising funds is the best way to get a venture capitalist interested in your company. 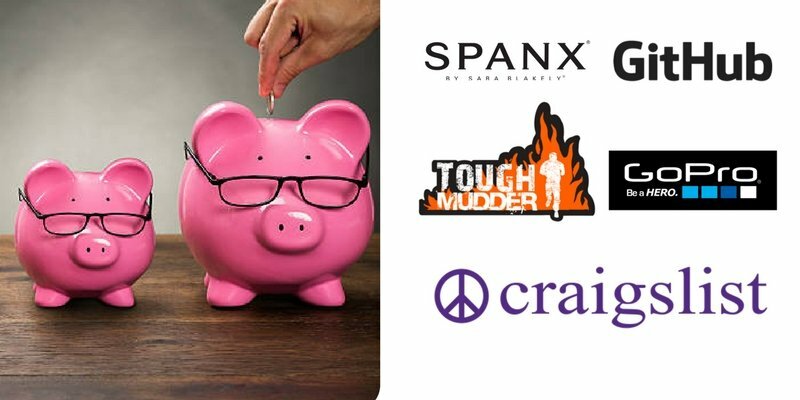 Most of these companies raised money after proving their success. When they eventually raised money, they did it on their own terms. Let us look at a few examples of companies that bootstrapped their way to success. GitHub, which grew to become the world’s leading software development platform, started with a few thousand dollars, focussed on making profits. The four founders worked remotely and met at coffee houses. Four years later, they landed a $100 million investment and raised $250 million subsequently. The company is now valued at $2 billion. Tough Mudder is another good example. They spent $300 on a website and $8000 from their personal savings on Facebook ads. They were able to generate more than $100 million in revenue through registration fees and sponsorship deals in 2015. They are still going strong without outside investment. When Craig Newmark started Craiglist in 1995, it was just a side project but it hit a million page views by 1997. Until 2004, he ran it without outside funds, then eBay offered $32 million for a 28% stake. Craiglist is now valued at $690 million. What about GoPro? 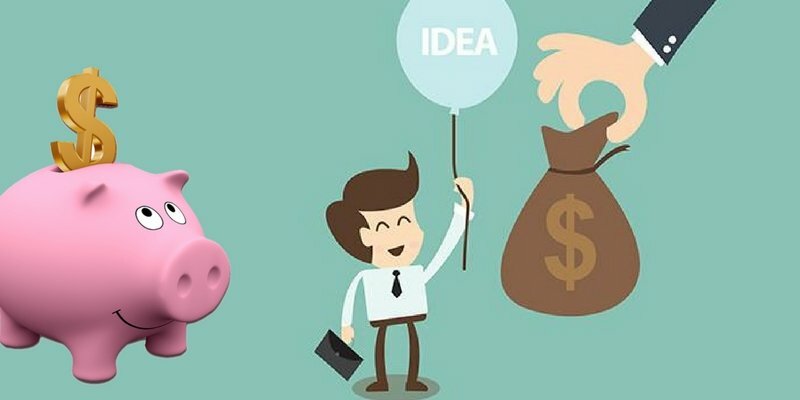 Personal savings and a loan of $35000 was all it took to launch the business which was then bootstrapped for 10 years. It drew a $200 million from an investor and now the company is valued at $2.96 billion. Then there is Spanx, started by Sara Blakely with just $5000. She still owns Spanx 100% which draws in an estimated $400 million in revenue. 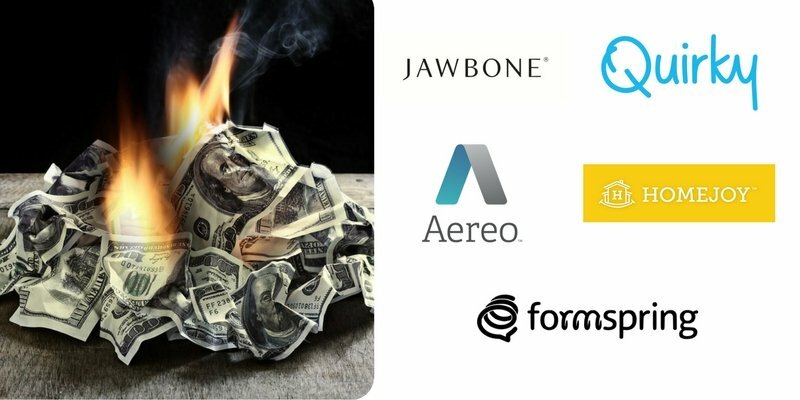 In contrast, we have companies like Jawbone, Quirky, Aereo, HomeJoy and Homespring which raised huge capitals only to find themselves fighting against the current and giving up. Jawbone, which was in the fitness wearables market selling Bluetooth headsets and speakers, was valued at $3.2 billion in 2014. They raised more than $900 million from venture capital firms only to find themselves struggling against rivals, eventually facing liquidation in 2017. Formspring raised around $14 million in venture capital only to shut down four years later when competitors copied its core feature of anonymity. They did not have the resources to stay afloat in a crisis. Aereo, which allowed subscribers to watch television on internet connected devices, raised $95.6 million as venture capital. However, after a slew of lawsuits from media companies they had to shut down in two years. When Ben Kaufman founded Quirky as a platform for crowdsourced inventions, it raised over $185 million but an expensive business model could not sustain it and eventually the company went bankrupt. Homejoy raised a total of $40 million in funds initially but poor retention rates and limited quality assurance saw the flailing company fighting labour lawsuits and spiralling operations, finally shutting down in 2015. The million-dollar question is, how does an entrepreneur switch his focus from raising money to building something people would want to buy? Here is a five-step method. Step 1 – Identify a problem. Find the solution. In other words, identify a need. Cater to that need. Make a detailed outline with strategies on how your product will solve the problem. Most importantly, make sure your solution is cost-effective. Step 2 – Identify your competitors, if any. If there are other companies engaged in solving a similar problem, do a competitive analysis. Clearly mark your USP – unique selling proposition, as compared to rival companies. Starting a business is tough. You will have ups and downs. A great team, including trusted advisers and mentors, who bring positivity and keep you grounded, is important. Invest in people before you invest in your business. A team can do wonders compared to one person. The time will come when you need money which is when you bootstrap. Michael Dell, William Redington, Hewlett and David Packard, Bill Gates -all of them did it. The more you bootstrap to achieve good market capitalisation while starting out, the easier it would be to get funds later. If need be, share office space, use borrowed or second-hand equipment. Remember, cash is sacred when you start a business. Step 5- Get customers. Then get some more. In many cases, you can sell products before you even produce them. Try subscription models. Identify what marketing and sales tactics work. Get customer feedback and improve on your product. Once you start selling, use that money to acquire more customers. Our advice is not to bootstrap a business to perpetuity. Raise money only when you scale up, or build a better product. Just remember, you don’t need to raise money to realise your dream of becoming an entrepreneur. Mix passion with practicality. Create something tangible. Build a real business! Focus on generating money. Leave the rest to us.